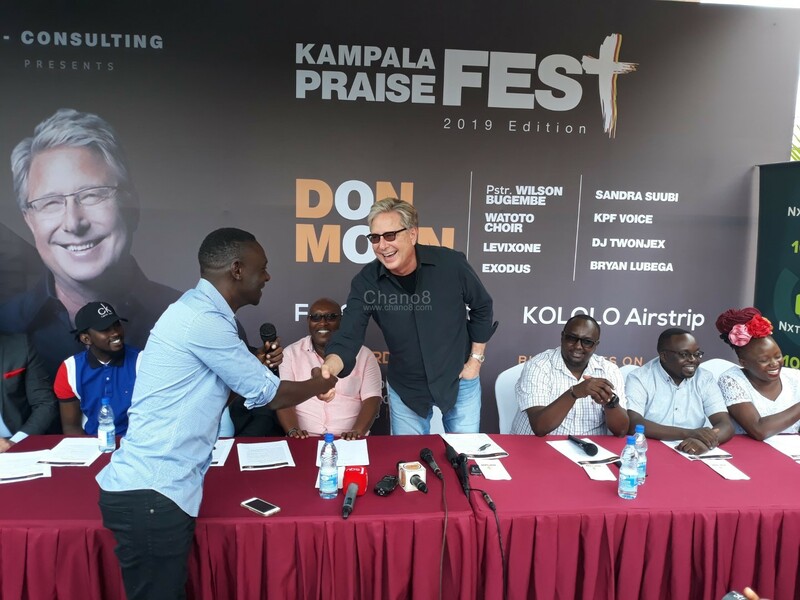 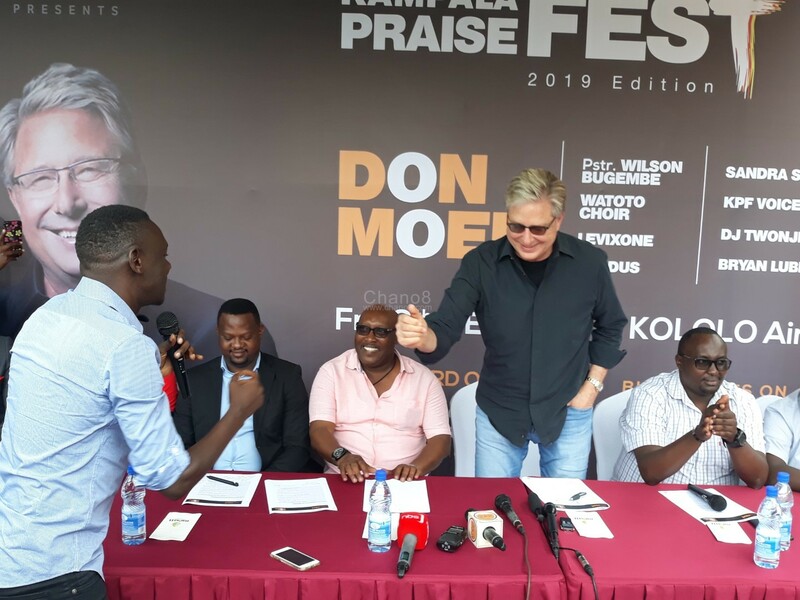 Internationally acclaimed gospel singer Donald James Moen, popularly known as Don Moen is in the country for the ‘Kampala Praise Fest’ 2019 edition slated for today Friday the 8th of February and he will be the main headliner. 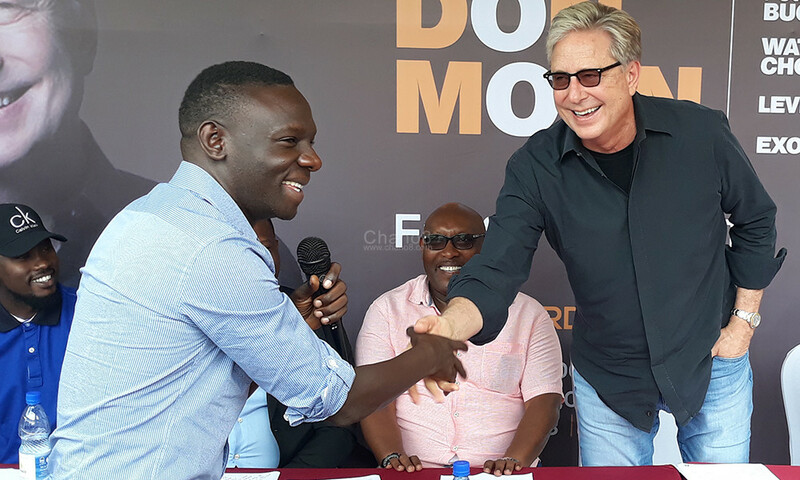 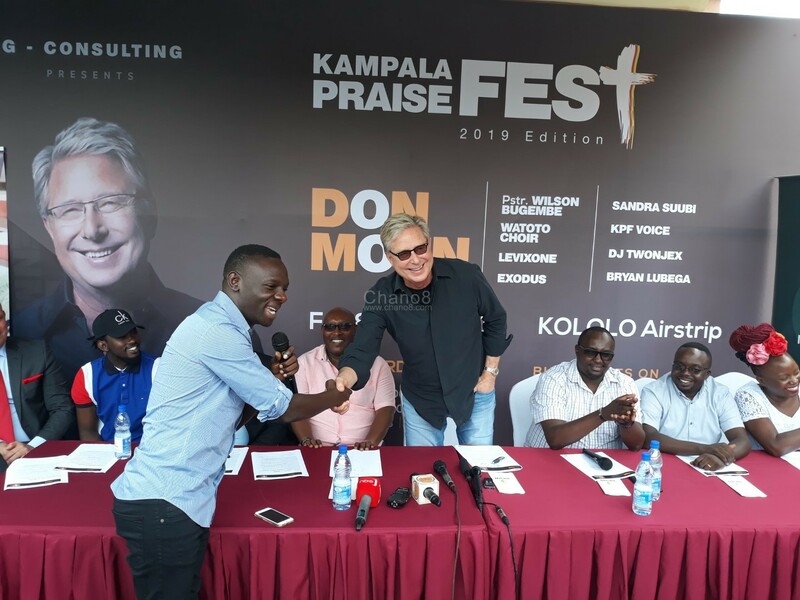 After his arrival in Uganda on 6th of February, Don Moen addressed a press conference on Wednesday the 7th at Mestil Hotel, Nsambya where he shed light on what to expect come today at the venue, Kololo Airstrip . 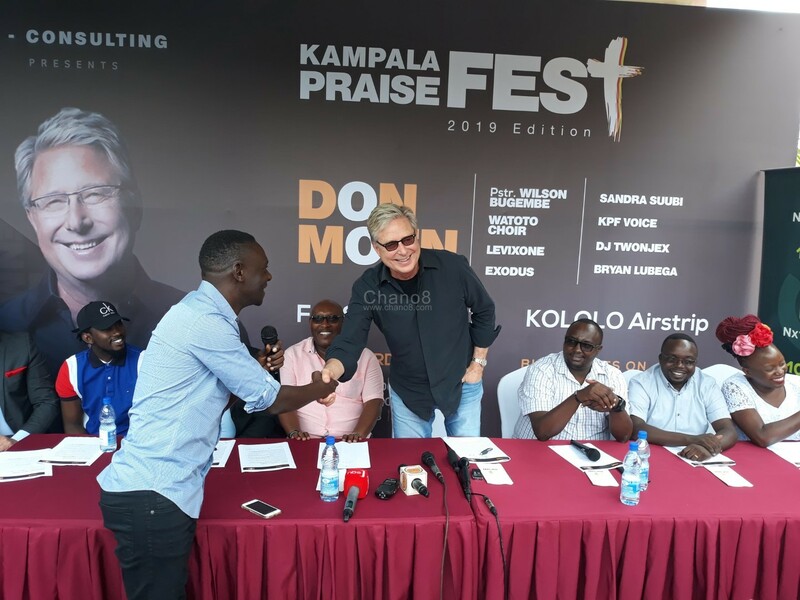 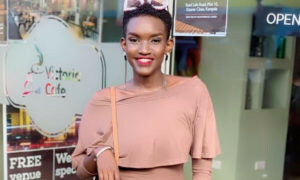 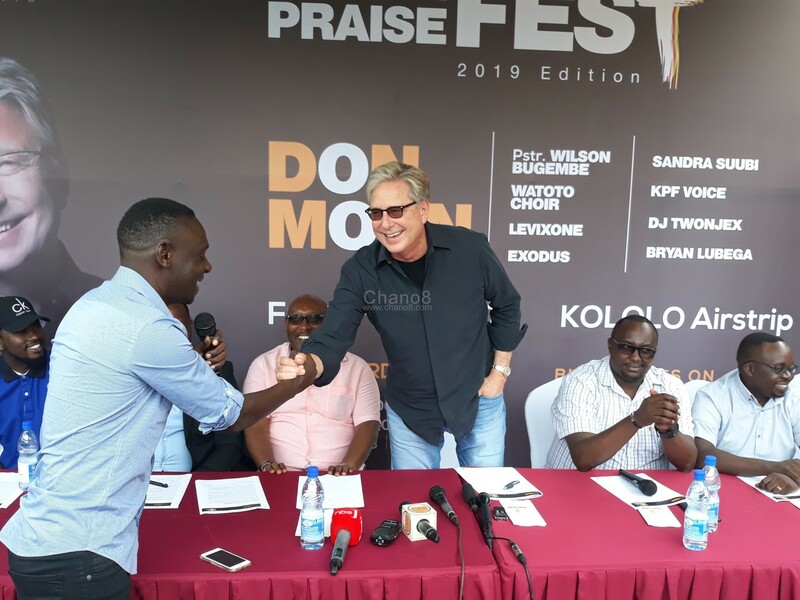 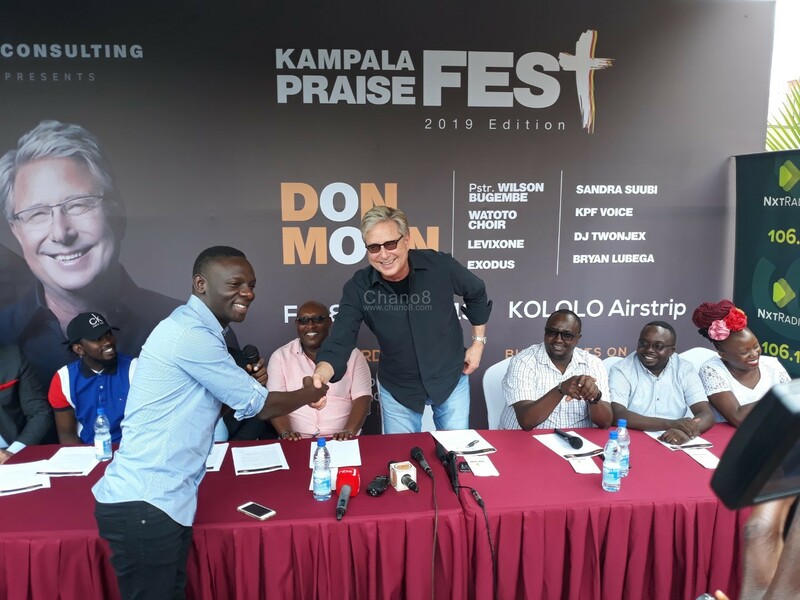 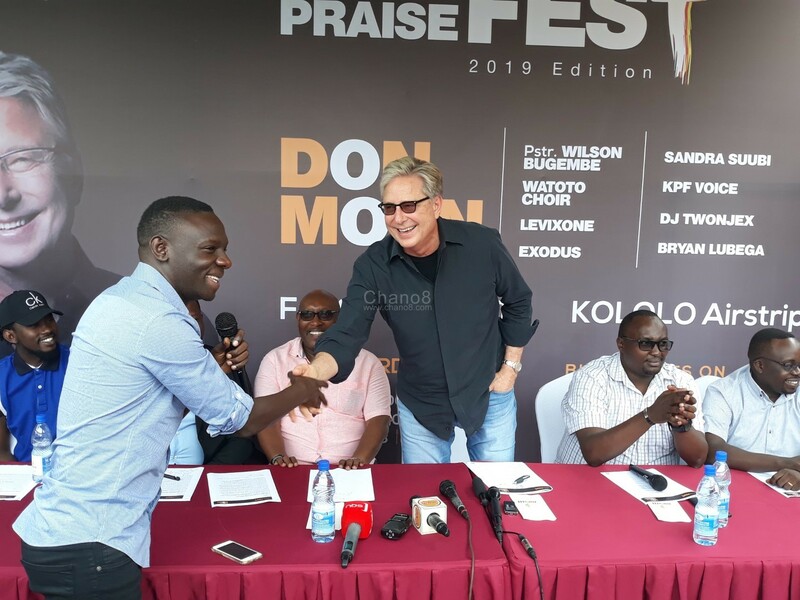 However, on the other hand, there was drama at the press conference after musician and pastor Wilson Bugembe interrupted the ongoing press conference for nothing but a hand shake and photo moment with Don Moen. 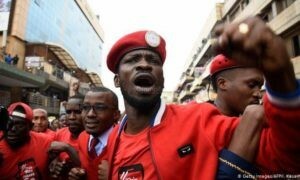 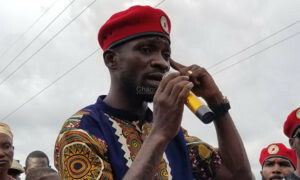 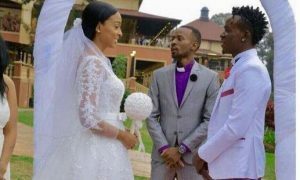 This all happened when Bugembe was given a microphone to introduce himself following his late arrival. 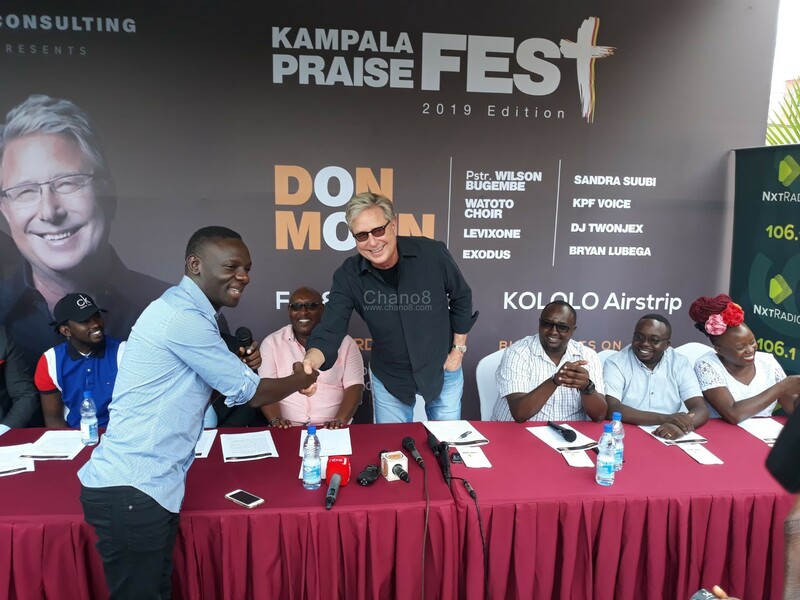 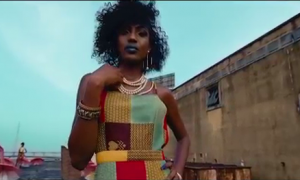 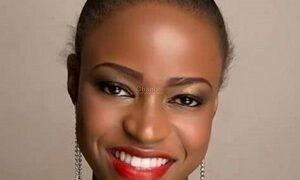 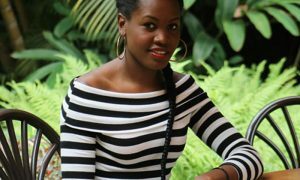 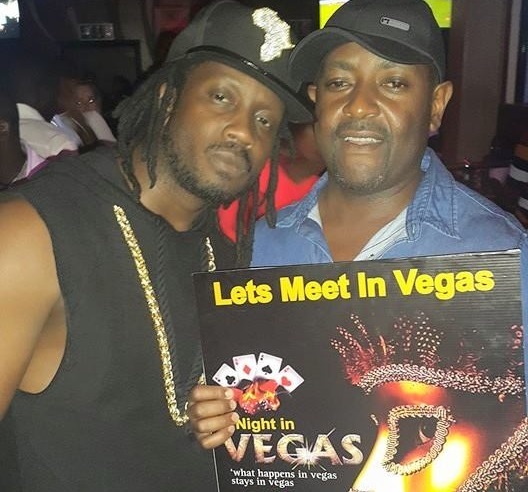 Meanwhile, Bugembe is among the local artistes set to share stage with Don Moen at the concert today. 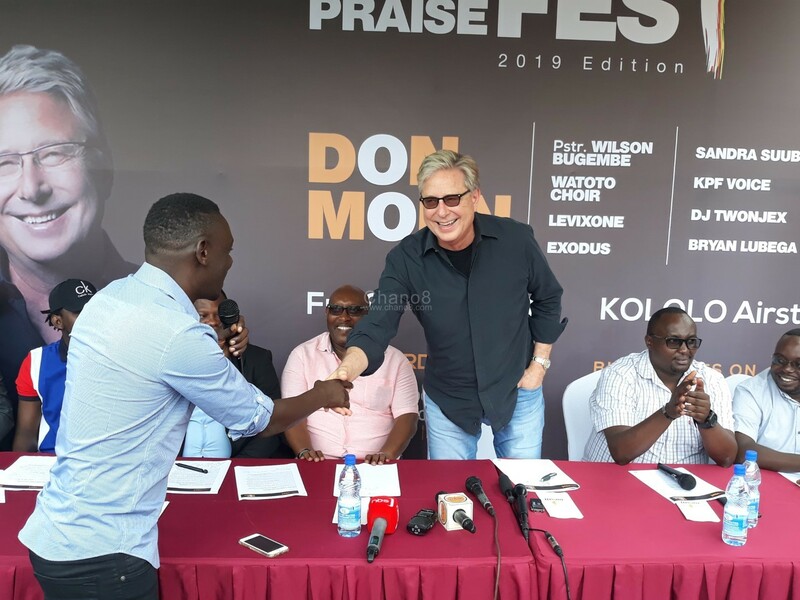 Gospel Singer Don Moen Coming To Uganda But What Brings Him Back?